Thank you to VitrX, one of corporate supporters, for hosting a coffee morning for Cancer Ninjas and raising £215.24. How cool is that when just eating cake raises money, shame we can’t do it every day! 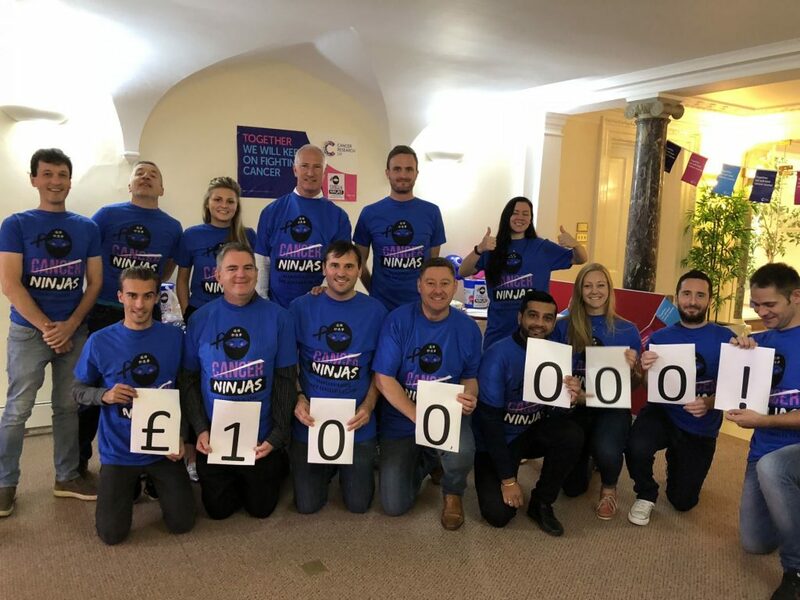 It was also great to share celebrating Cancer Ninjas having a month ago smashed through the £100,000 raised in a little over a year. Our thanks to VitrX for being such committed corporate partners and supporting us along the way.